Often times it is easy to dwell on the negatives of a marriage. You might find yourself focusing on what is going wrong. Conquering the battles of life is not an easy thing to do. Always remember that you are not in this war against your spouse but with them. Do not allow hardships to take a toll on your marriage. Instead use your spouse as a tool or as a weapon against life. Remember you have a companion and battle partner in this war called life. Do not allow troubles to come in between your marriage. Work together as one and bring your strengths and skills along with you, because you will need them. We as humans change like the seasons. Life has a way of altering our mind to want and desire new things after experiencing the same thing. Understand that during your marriage, your wants and needs will change and so will your spouses’. Remember to be understanding and flexible, it will help. 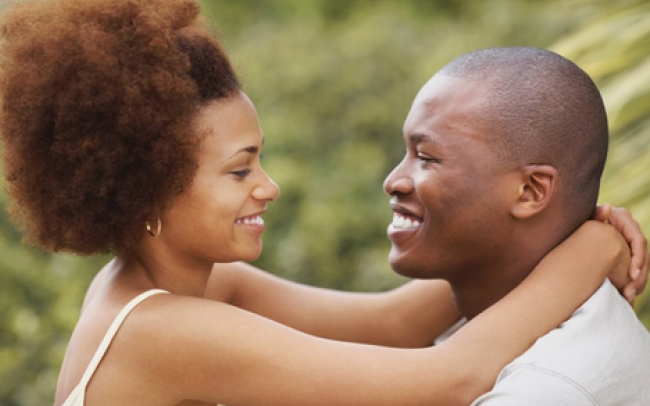 Allow yourself to grow and develop and be supportive when your significant other does the same. Love is an action word. Therefore, you must SHOW love. This means being courteous, thoughtful, and encouraging. Never allow your partner to feel alone or abandoned. No one deserves to feel alone in a marriage. Listen to your spouse when they need to vent and provide input and advice. Remember to flirt and kiss each other. Showing affection will take you a long way. Tell them what makes you happy or what you admire about them. Apologize first sometimes and take responsibility for your wrongs. Many people think of marriage as a time to become one with your spouse. While this may be true, be sure to remember to be you. Do not give up on your dreams, do not ignore what makes you happy, and remember that your dreams can still come true. Take time to talk to your spouse about your life plan. Tell your spouse your goals, what you are passionate about, and what you think your purpose in life is. Ask for support as well. Your spouse will be there at your best and at your worst. They will be there when you have that breakdown because things are overwhelming. They will be there when you go through your mid-life crisis. Do not be afraid to be vulnerable, honest, or truthful about your feelings. Your spouse should know the real you. They will be there through embarrassing moments and tragedies. You will also have to be that support for your spouse when they reach their breaking point as well. Intimacy is about revealing parts of yourself that you usually do not show to others. Your spouse is who you will share those intimate moments with. Even though this is the last tip in our list, it is one of the most important tips for a happy marriage. Dr. Laura Louis is a Licensed Psychologist/Therapist in the Atlanta, Georgia area. If you’re near and would like to get some of her services, please contact her or make an appointment! You can also check my YouTube Channel for more great stuff.